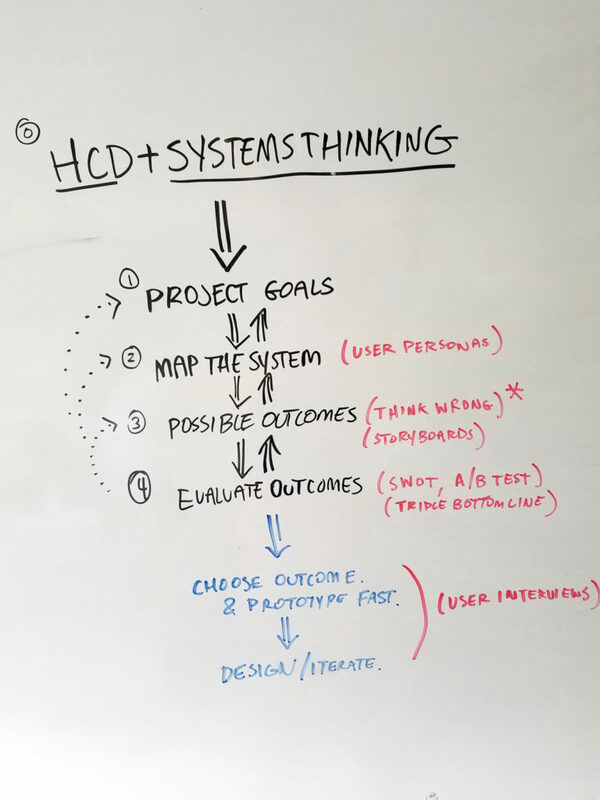 At the end of our 2016 book “Design to Renourish: Sustainable Graphic Design In Practice,” we wrote that our systems thinking for designers process was in its infancy and and more exploration from the discipline was needed. A year after the book was published, this statement is still as true as it was then. But, after a course I taught in fall 2017 at the University of Illinois, I believe that we have more evidence that the theory and process in the book is sound. 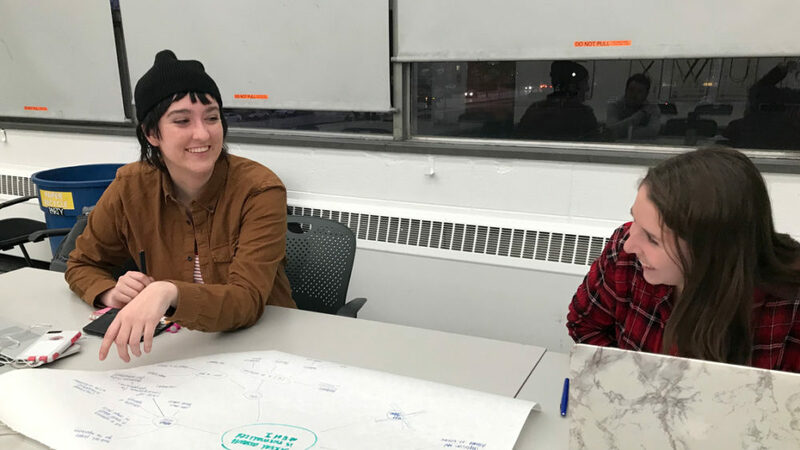 In fall 2017, Priscilla Boff Ferronato (a PhD candidate in Informatics and Design) and myself each taught a section of a Human Centered Design (HCD) course directed toward Graphic Designers. We planned the entire course using the process defined in “Design to Renourish.” Each of the two challenges (as we called the assignments) tasked each team of students to follow our systems thinking design process: determine project goals, map out the design problem, brainstorm design outcomes, and evaluate each possible project outcome to solve a social or environmental issue that affects humanity. The course structure and materials were exactly the same in both sections so we could get a larger sampling of student feedback and outcomes to see how effective or ineffective the systems thinking process was. We organized the 15-week semester into three equal chunks. 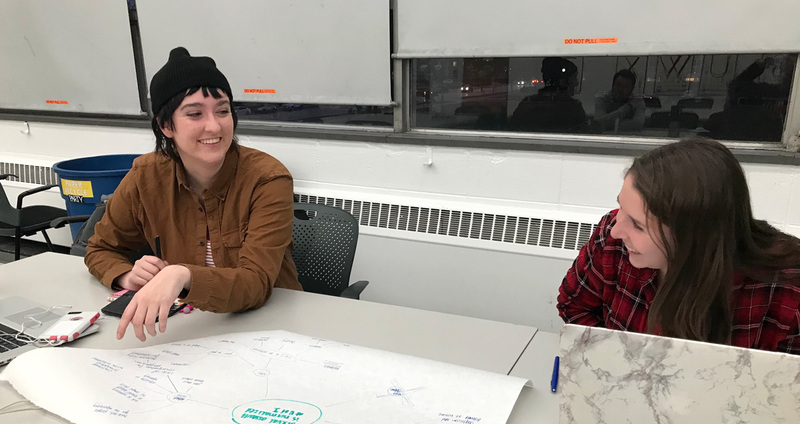 The first 5 weeks offered different viewpoints on design through readings/discussion, introduced systems thinking and sustainable design, and did workshops with various tools and methods used by designers that focus on HCD. The remaining 10 weeks were broken into two 5-week challenges that asked the students to use what they learned in first 5 weeks to find and propose solutions to social and environmental challenges. 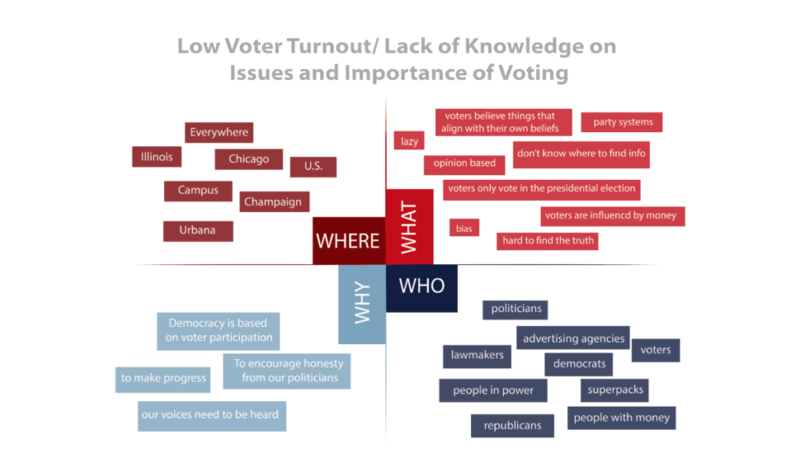 Overall, the students felt designing this way was really important. They were confused along the way – as it was very new to them, however most said that “confusion was good.” Discomfort forced them not fall into the trap of creating the same outcomes that solved one problem but created others. With understanding the bigger picture of the design problem they felt the could develop a better and more sustainable solution. As expected, the first team challenge was more confusing (and took longer) than the second, as they slowly became accustomed to this new way of thinking and working. Add in those extra two weeks to both challenges. 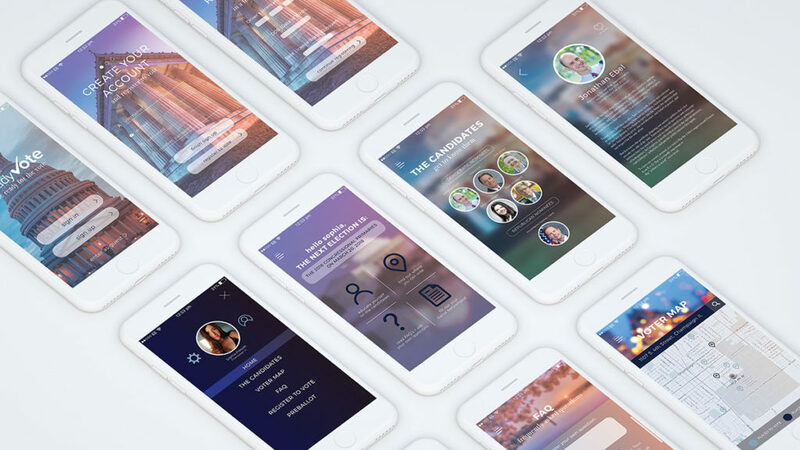 In the determine project goals step, it is important to reach out to and speak with as many people connected to the design problem as possible. 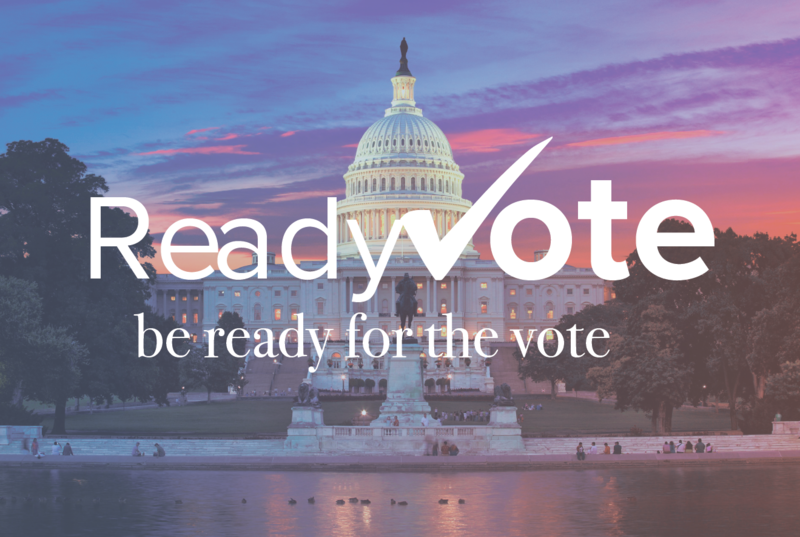 Many times we didn’t locate an important expert or community leader until later in the project, changing the way we would have approached a solution. As we proposed systems thinking as not being linear, this back and forth is ok to a point as we have the flexibility to make changes to previous decisions. 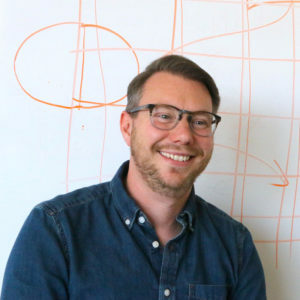 However, a more experienced systems thinking team of designers, will learn to research better to avoid missing connections. In the map out the design problem step, we found after mapping out the design problem, it was smart to invite fresh eyes to the map to find things that the team missed. The more details and information the better! 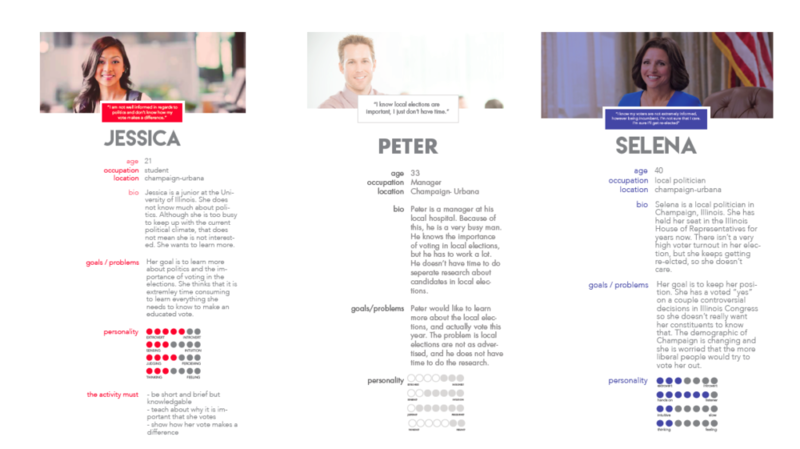 We also found that using user personas was vital to really understand the people involved. 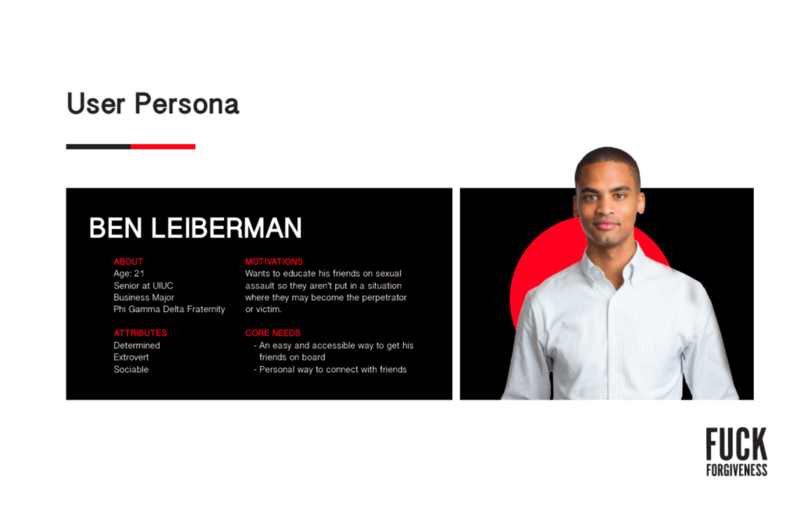 Interviews with actual people and surveys helped develop the personas. Design map for the “F*CK Forgiveness Project” by Emma Hichens, Jessica Jutzi, Casey McGinnis, and Matthew Musial. One of three total user personas for the “F*CK Forgiveness Project” by Emma Hichens, Jessica Jutzi, Casey McGinnis, and Matthew Musial. In the brainstorm design outcomes step, we found that if we used a strategy from the book “Think Wrong” by Bielenberg, Burn, Galle, and Dickinson, the design team could really separate themselves from standard design outcomes and find solutions that could solve the problem in ways that followed nature’s cycle of “no waste.” Specifically the Think Wrong “Moonshot” exercise was incredibly valuable as a tool asking the students to not constrain themselves by self-imposed parameters. 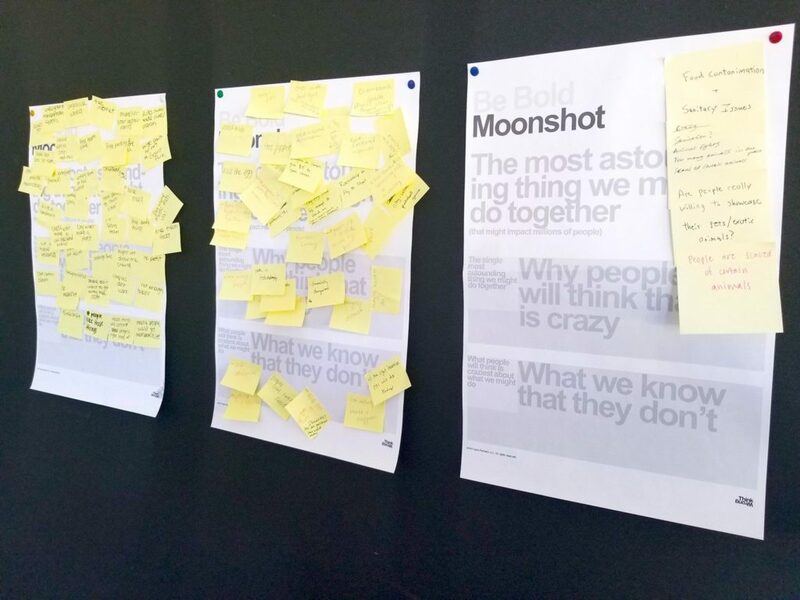 After the “Moonshot” exercise, the design teams created storyboards to further detail out their ideas to find issues and strengths in their solutions. 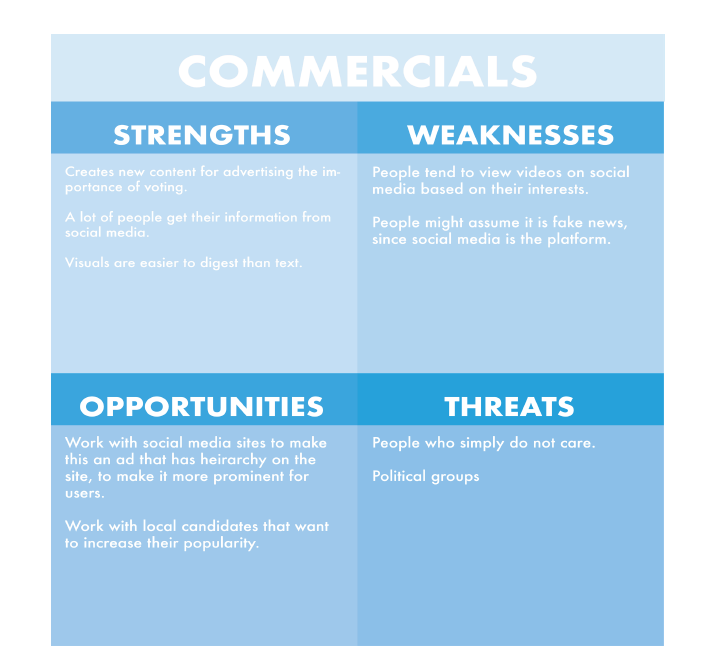 In the evaluate outcomes step, we found that using a more typical SWOT analysis tool was very useful in scrutinizing each possible solution to the problem. In combination to the SWOT analysis, the students had to also look at each solution in relation to the triple bottom line. They asked how each solution could create an experience that minimizes resources used and best use materials and vendors that were sustainable and used renewable energy. This was challenging of course, and many teams lacked experience or time to really locate the right materials. This was a clear opportunity for improvement in regards to what resources we provide to the students for this type of systems thinking project. After this process, the students felt confident of where they were headed as they entered a design phase choosing type, images, color, formats, etc. 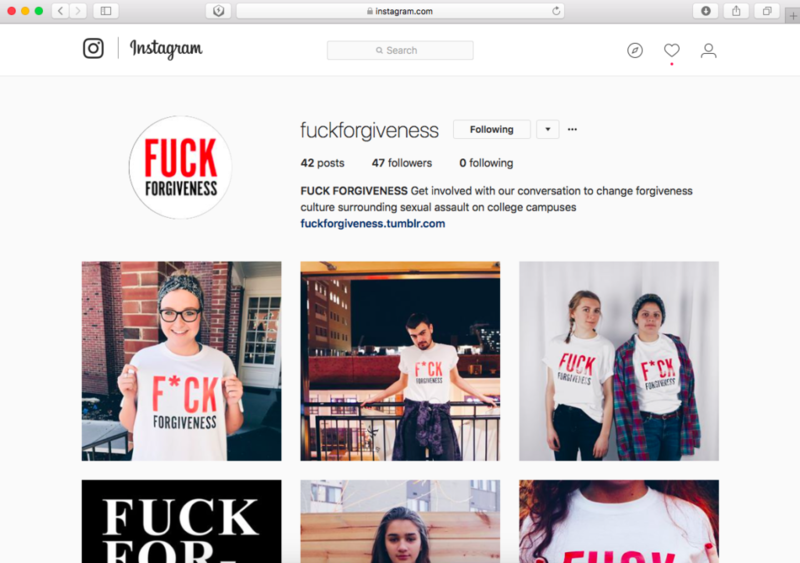 Instagram page for the “F*CK Forgiveness Project” by Emma Hichens, Jessica Jutzi, Casey McGinnis, and Matthew Musial. Website for the “F*CK Forgiveness Project” by Emma Hichens, Jessica Jutzi, Casey McGinnis, and Matthew Musial.